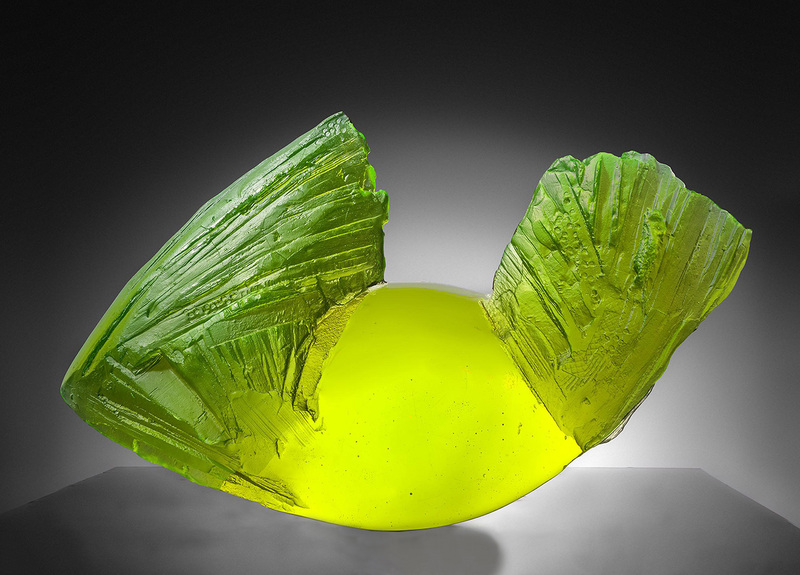 Ivan Illovsky primarily works with glass and metal, using the fragility of glass in his works as a counterpoint to the roughness of the metal. He employs the reflections and their repetitions caused by the transparency of the glass inside and outside the object to generate changing spatial tension depending on the angle from which it is viewed. 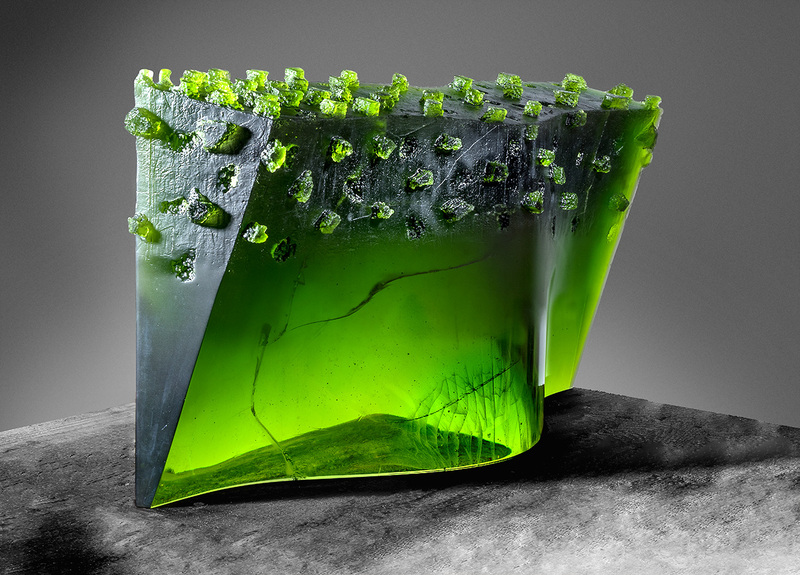 Lars Widenfalk works as a sculptor in granite, marble, bronze and glass. His figural Nordic sculptures with their symbolic and spiritual expressions are made from changing materials. Many of his works and installations explore the themes of place and people. The central motives in Jaromir Rybák’s abstract themes explore the symbol of life and death as well as the four elements. In his figurative works he creates fantastic underwater creatures with a strong emotionality and intense forms of expression. Kryštof Rybák creates abstract, flowing and organic objects full of irony and almost tangible vitality. 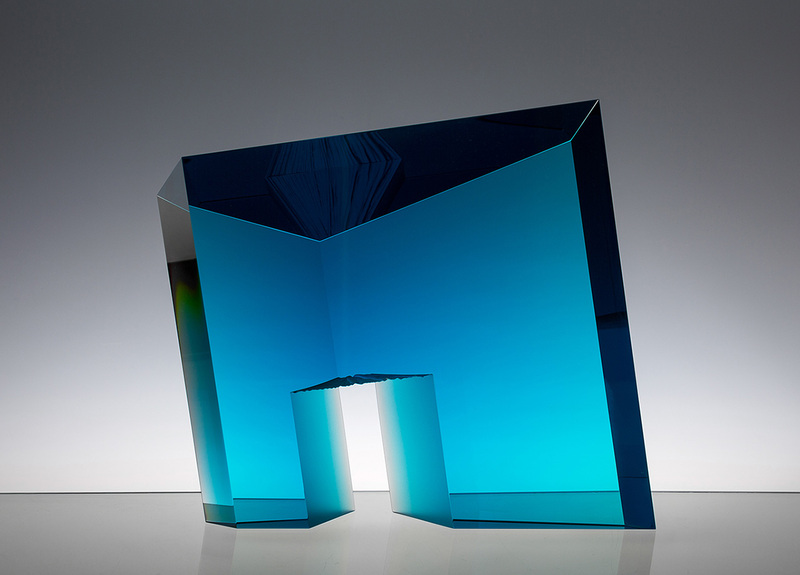 Abstractions give his objects, which are made from cast glass, an incomplete, almost unfinished look. Tomáš Brzon works with simple geometric shapes, reflections and optical illusions. 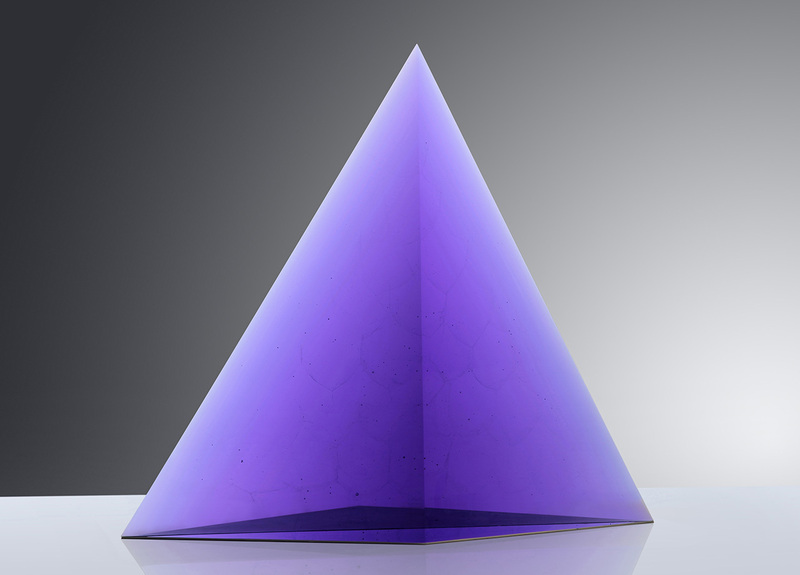 His well thought-out and perfect cut reflects the light, generating contours and geometric shapes within the sculpture. Matyas Pavlik lived for much of his life in the United States, Mexico and Portugal before returning to his home country. 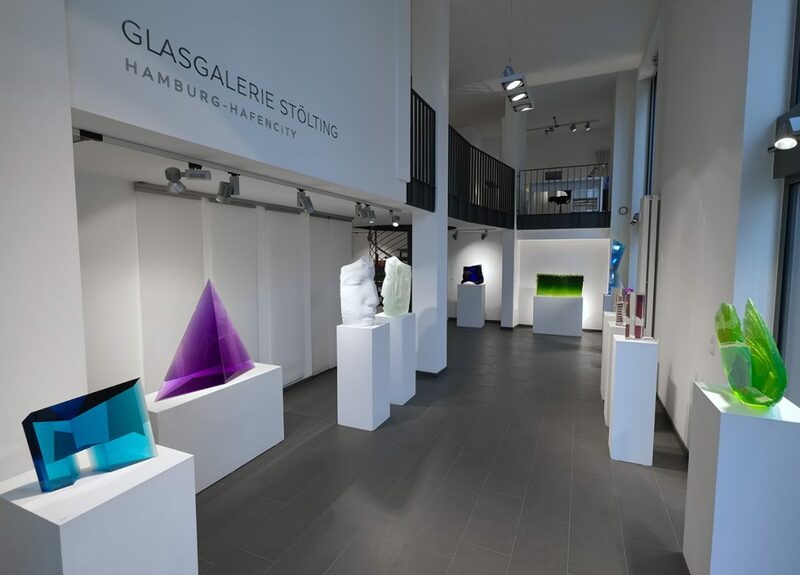 Like his mother, the well-known glass artist, Vladimíra Klumpar, he was artistically inspired by the various cultures. Thus, for example, the time that he spent in Mexico influenced not only his aesthetic style but also his understanding of the importance of colours. His impressive sculptures alternate between highlighting geometric and organic shapes. We are very proud to be able to additionally present new large-format objects by the artist Josef Marek and Malvina Middleton exclusively in this exhibition.